Be a part of an exciting evolution. 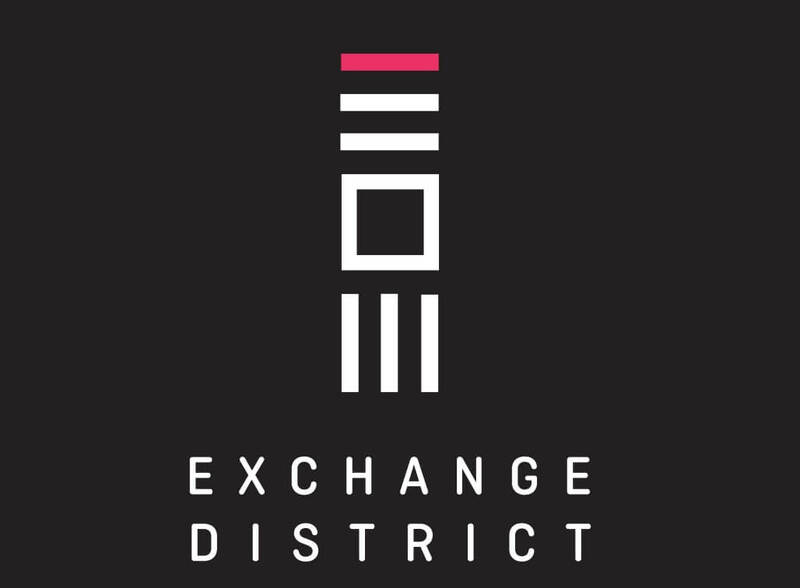 Some will call the Exchange District a city unto itself, a mixed-use, vibrant and rich urban destination. Others may call it striking for its engaging architectural volumes. A lucky few will call it home. 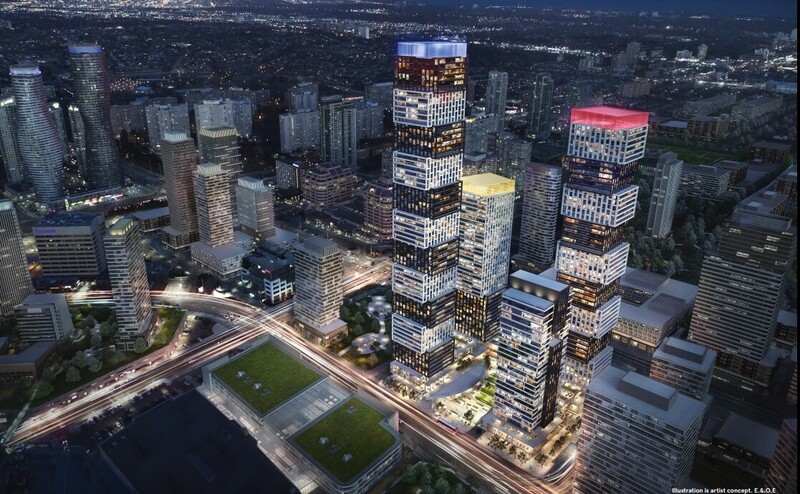 This project is the future of downtown Mississauga. 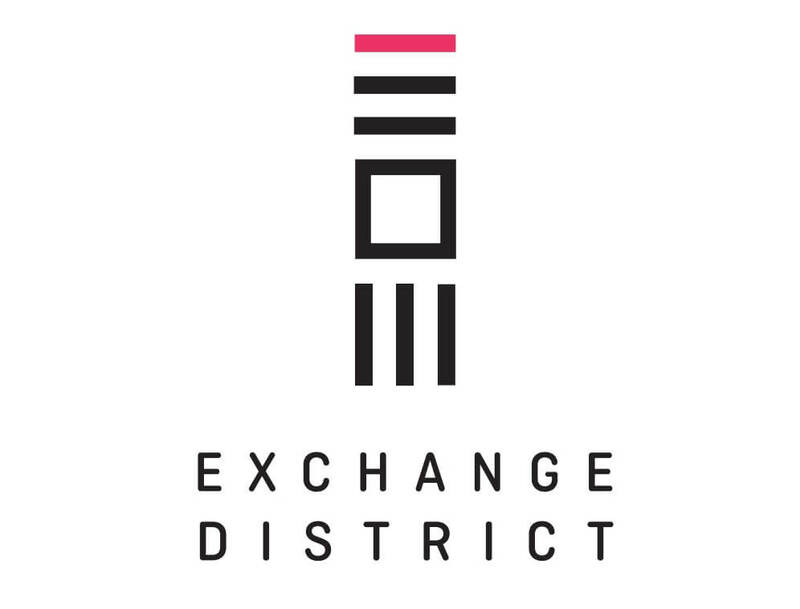 The Exchange district will consist of 4 towers, the tallest one being 72 stories high, this project will soon change Mississauga’s downtown core and City Centre. 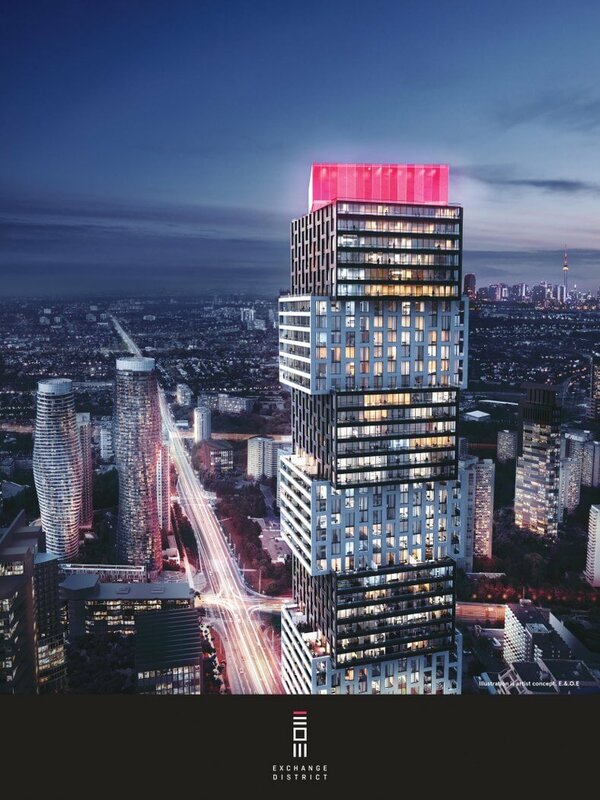 When a luxury developer such as Camrost Felcorp come to Mississauga then that means there is something to be excited about, that means that they are excited about this location. The Mississauga core has been slowly growing and we anticipate that the per sq. 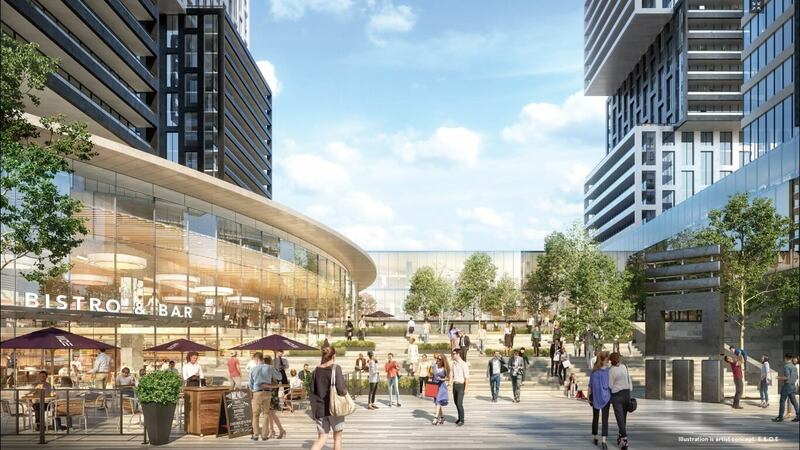 Ft price will also be growing in Mississauga. Get exclusive access now before it to late, this project will not last!